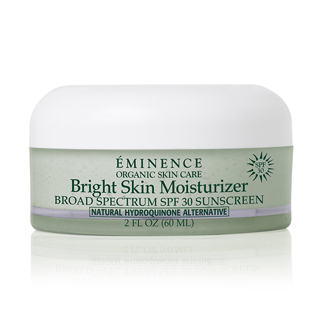 Éminence has been providing the beauty industry with organic alternatives to skin care since 1958. Learn More about the Amazing ÉMINENCE Products – Click here. Zoya Nail Polish has been awarded as the longest wearing natural nail polish by an independent panel in Women’s Health Magazine. Zoya Nail Polish is a nail polish free of toluene, formaldehyde, DBP (phthalates) and camphor. Nail Polish by Zoya offers over 300 gorgeous nail polish colors to choose from, plus 4 seasonal collections of nail polish every year. Zoya Nail Polish was specifically formulated to deliver the longest wear possible on natural nails. Zoya Nail Polish can be found in better beauty salons, spas and online at www.zoya.com. At Youngblood Mineral Cosmetics, we use only the purest, most premium grade minerals. We refine our minerals using our proprietary milling process. Although many mineral lines claim to be “jet-milled” or “triple-milled,” not all milling processes achieve superior results and, oftentimes, result in potentially dangerous ultra-fine particles known as nanoparticles. Youngblood does not use nanoparticles in its formulas. When comparing mineral cosmetic lines, always check for synthetic ingredients such as alcohol, artificial fragrance, mineral oil, talc or petroleum. Talc is a filler, and can block pores, dry out skin and cause irritation. Our products do not contain talc, or any other fillers. Instead, we use rice starch as a healthy alternative to talc and various botanicals and vitamins to create our safe, effective formulas. We are also proud to be paraben free since 2008. 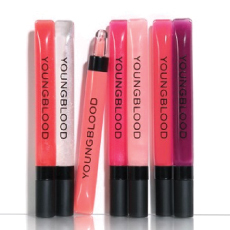 As the cosmetics industry continues to explore the benefits of minerals, Youngblood remains the premier choice for healthy, luxe quality mineral cosmetics. We invite you to compare our products to our competitors, and we think you’ll find our quality superior to any other mineral cosmetics line. Recognizing the changing needs of foot care technicians and their clients, Footlogix Pediceuticals® — “the transformational foot care product line” — was scientifically formulated with unique, groundbreaking Dermal Infusion Technology® (DIT). Formulated with pharmaceutical-grade ingredients and developed specifically for podiatrists, pedicurists, and industry professionals, Dermal Infusion Technology® enables ailment-curing, active ingredients to penetrate faster and deeper into the troubled skin of the feet. Why try to find a Roots store when you can buy it right here in Midland. 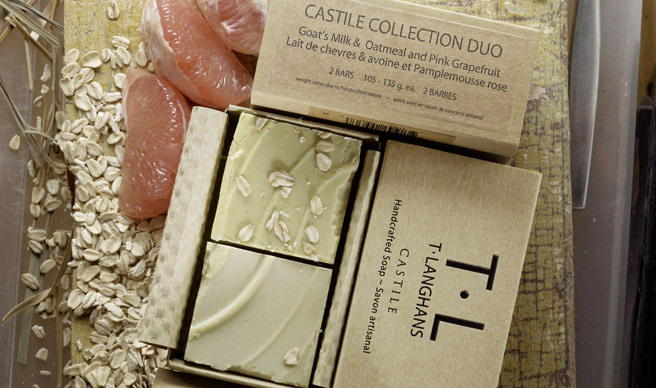 At T•LANGHANS we like things that smell Good. We like things that are Beautiful. Hands down the absolute best body exfoliator. 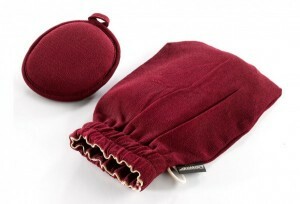 The Renaissance™ Body Glove can be used on any part of the body and now comes with a matching accessory that you can use to exfoliate more sensitive areas, such as the face or feet. This original product is made of vegetal cellulose material (derived from eucalyptus and spruce) whose microscopic woven fibres helps tone and regenerate your skin. Their effectiveness has long been recognized, helping to build the reputation of a product that has often been imitated but never equaled.